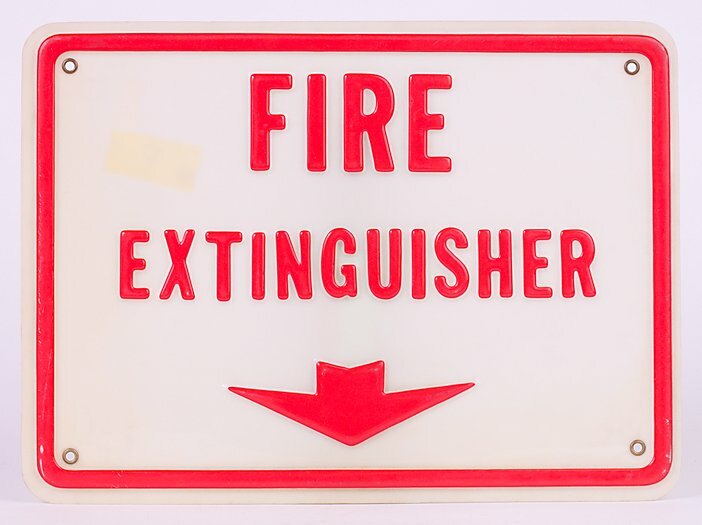 Moore Fire Extinguisher Co., LLC was founded in 1967. We are a family owned business that is your number one source for fire equipment sales and service. 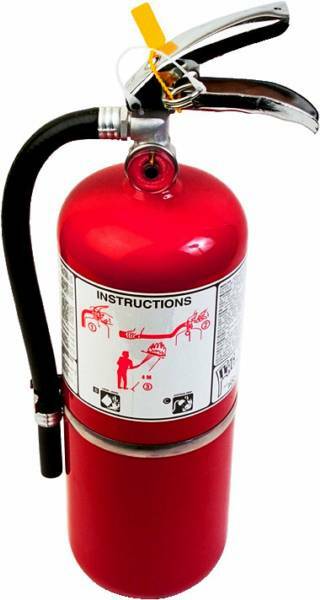 We carry top of the line industrial fire extinguishers and accessories and an assortment of other products to meet your fire equipment needs. Our experienced technicians are able to recharge, repair and service your fire extinguishers and automatic fire systems on their fully stocked trucks right at your location. 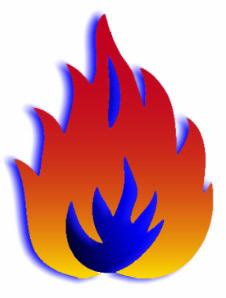 Our certified technicians are well versed on all of the NFPA and local fire codes. We provide excellent service that you can trust! Our company offers billing through email and we accept all major credit cards. 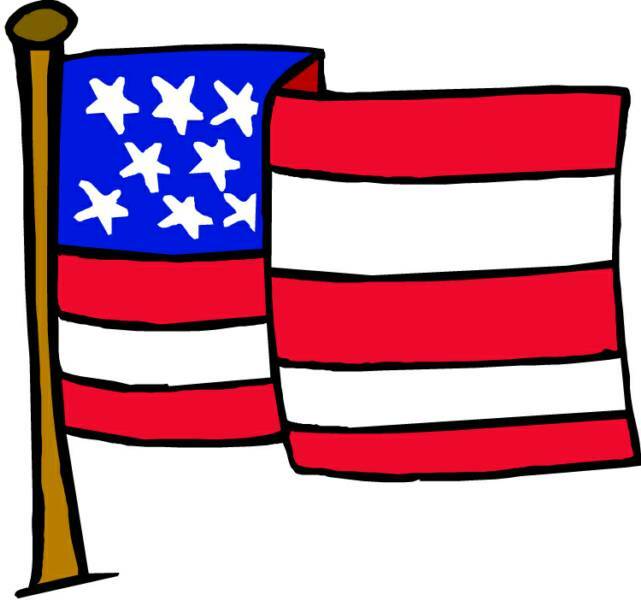 We are completely computerized and will quickly assist with any questions regarding your account.